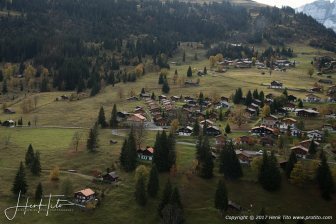 Nearby Brienz, in Berner Oberland Switzerland, you can find the Ebenfluh Shooting Range at the village Axalp. 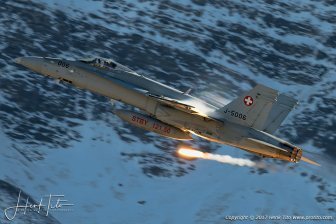 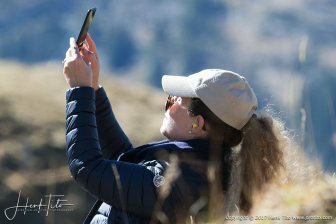 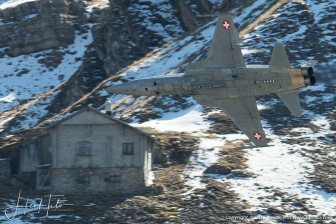 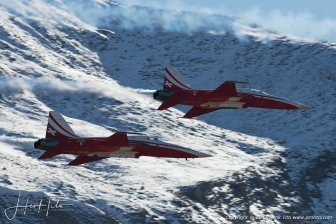 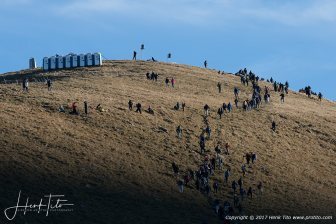 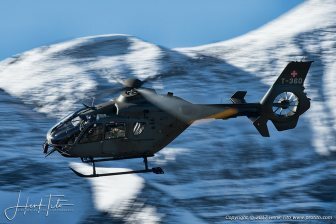 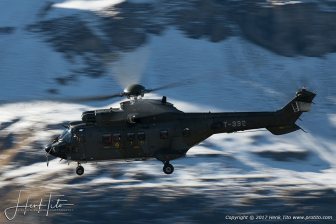 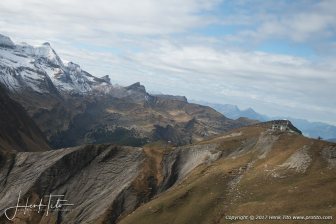 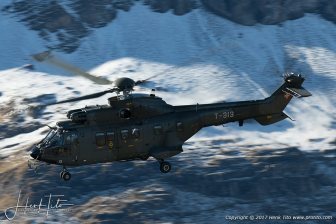 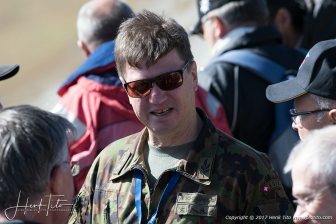 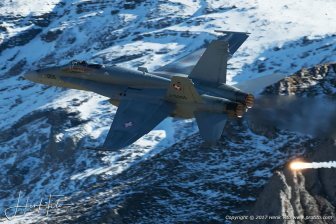 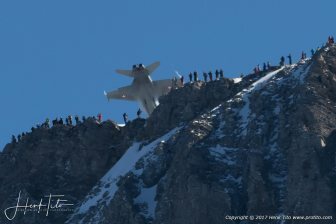 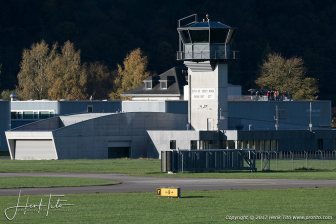 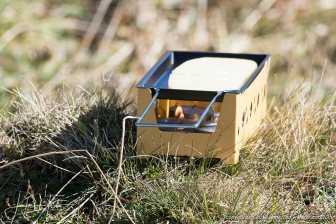 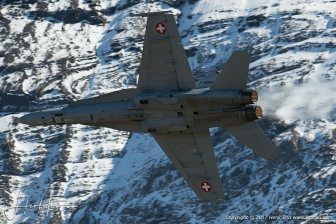 The winter sports area maybe known for his beautiful alpine territory, the Ebenfluh has another charm: here you find the Ebenfluh Shooting Range from the Swiss Air force at an altitude of 2240 meter in the middle of the Swiss Alps. 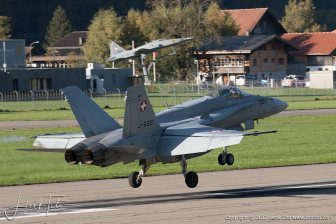 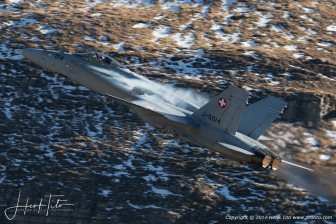 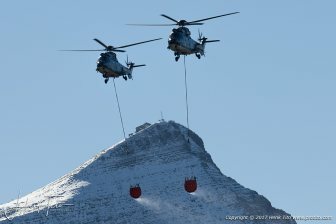 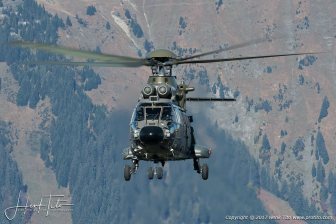 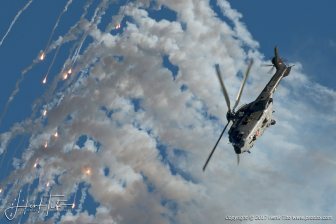 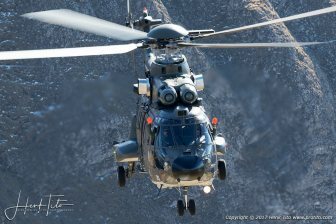 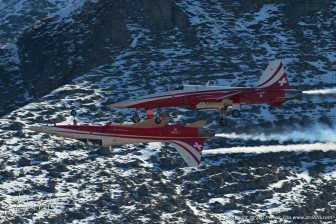 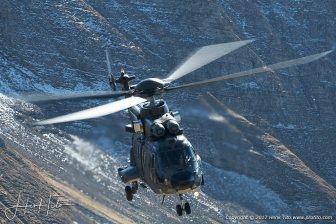 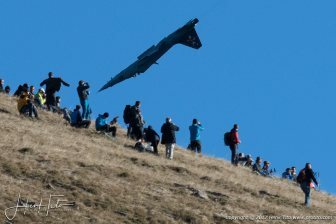 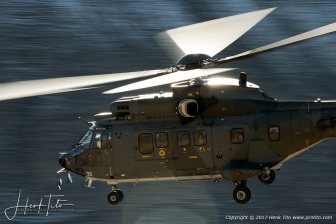 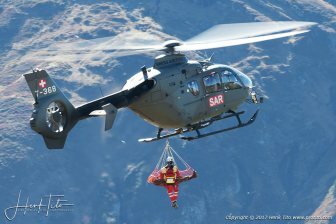 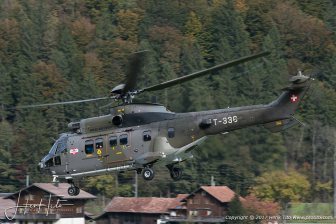 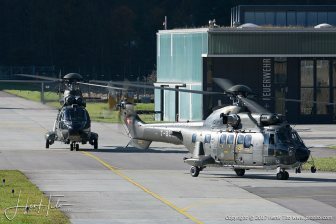 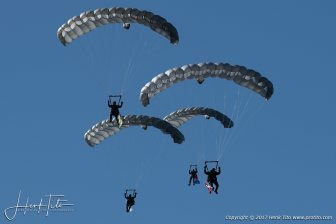 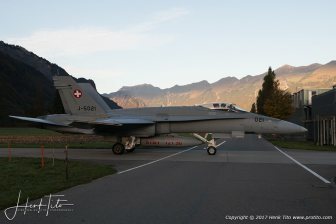 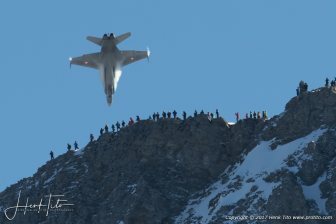 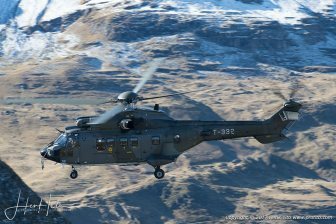 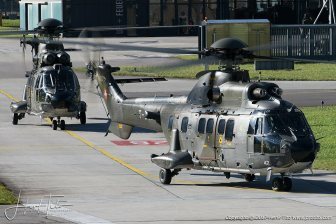 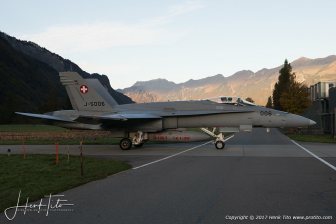 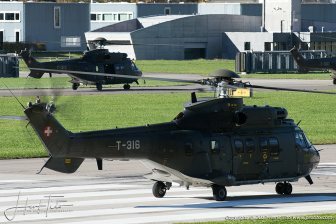 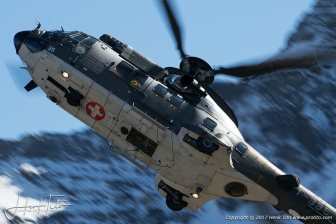 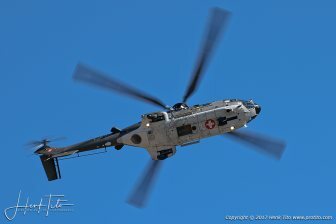 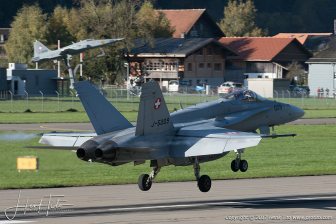 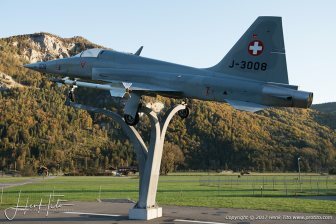 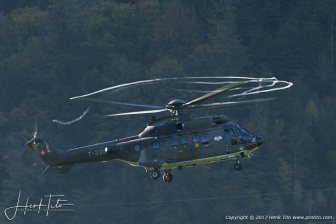 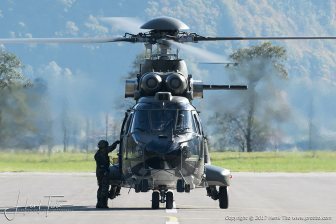 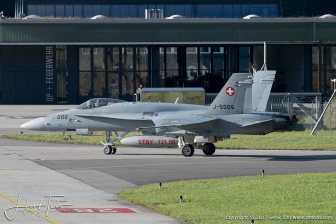 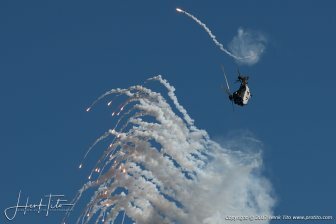 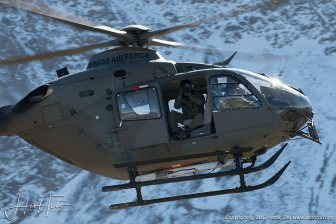 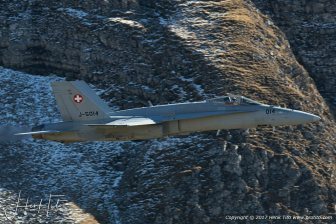 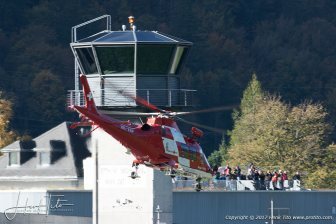 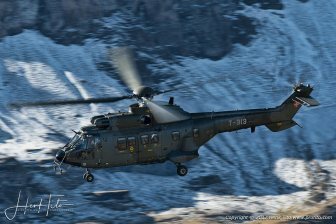 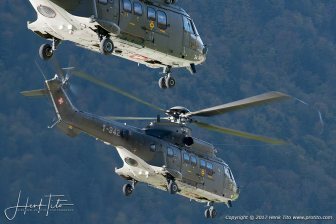 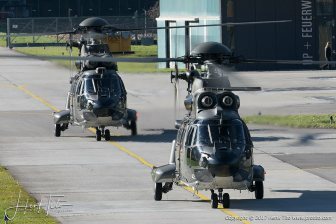 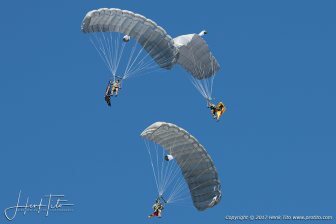 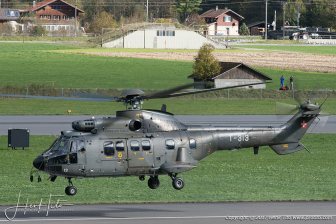 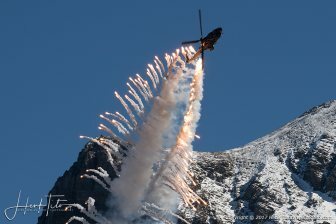 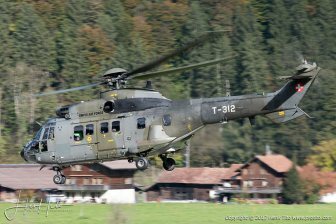 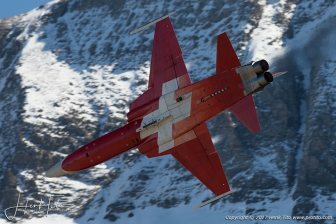 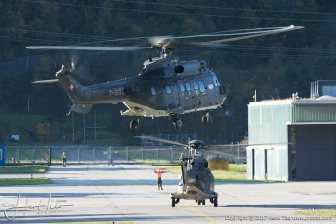 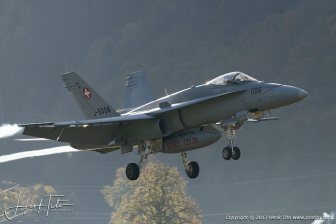 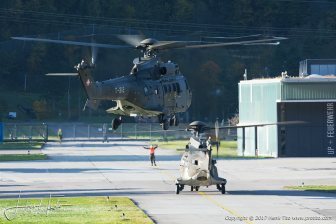 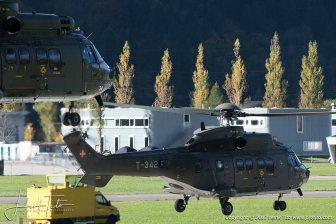 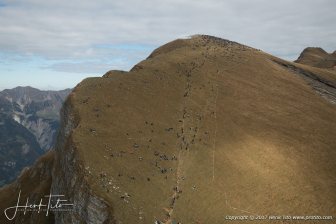 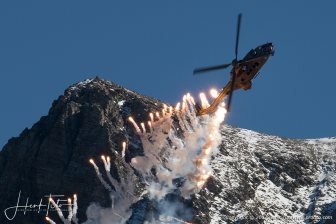 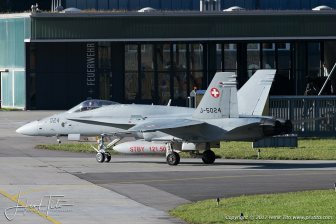 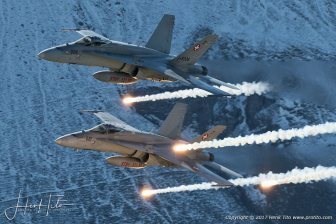 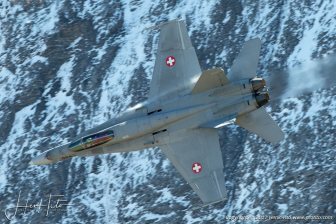 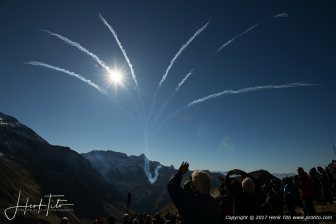 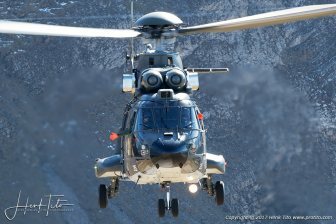 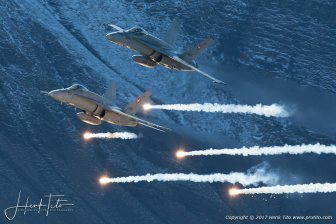 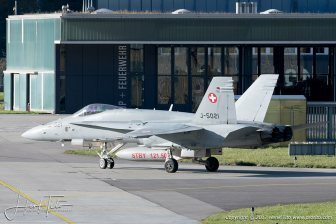 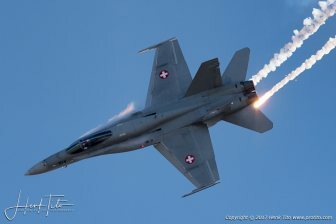 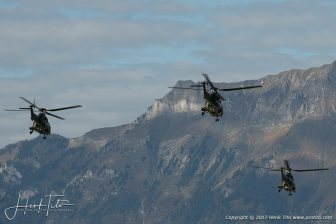 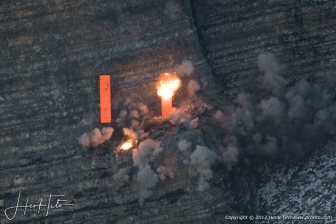 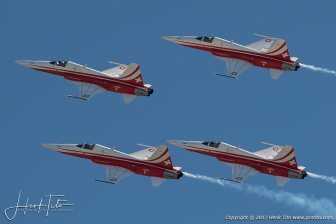 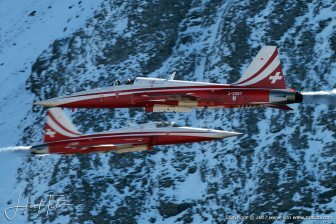 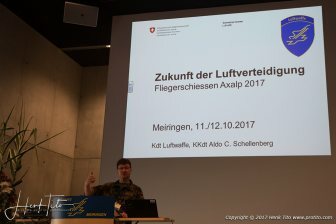 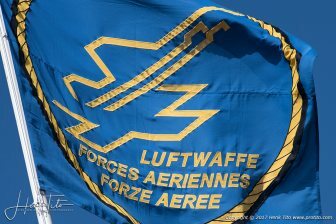 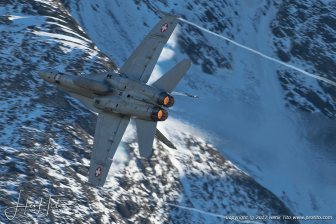 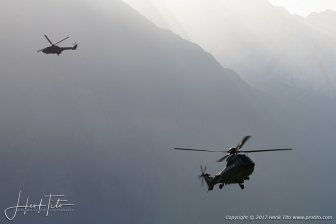 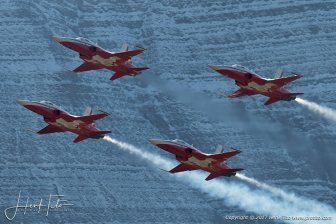 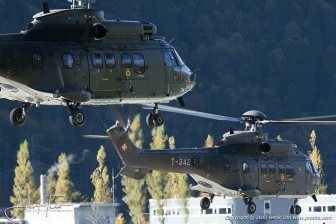 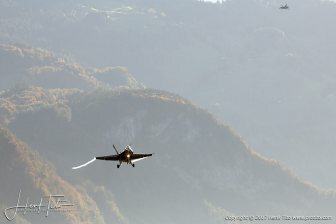 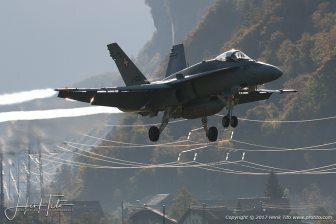 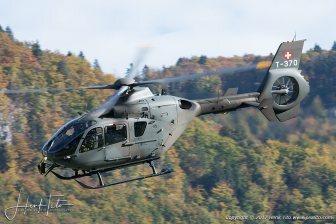 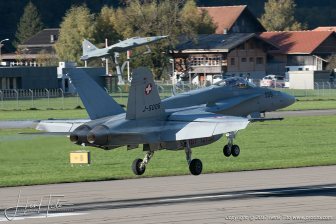 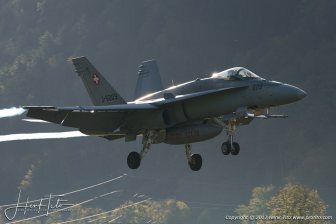 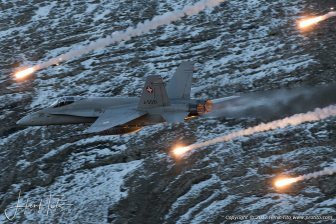 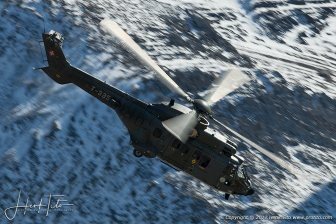 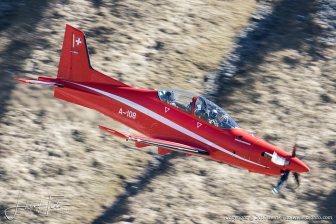 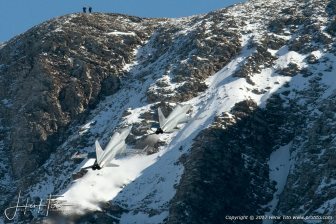 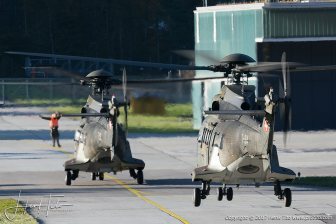 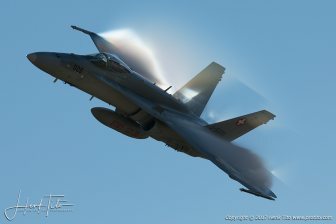 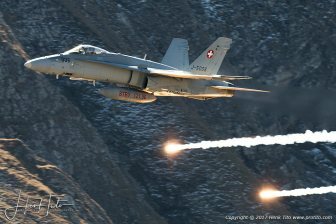 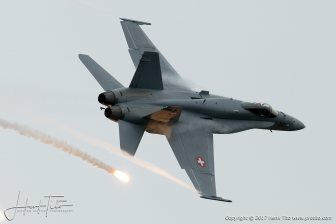 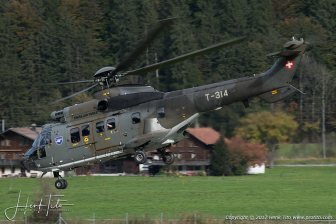 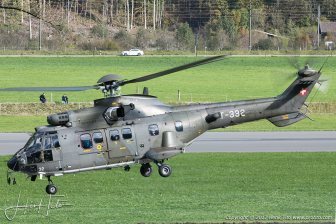 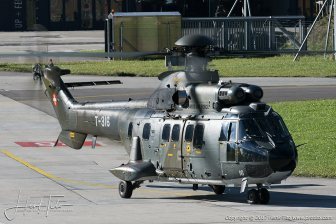 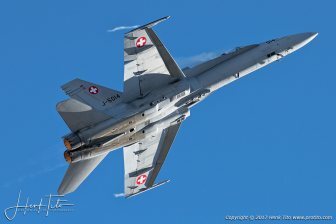 On an annual basis the Swiss Air force gives here, in October, demonstrations. 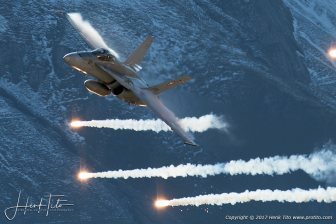 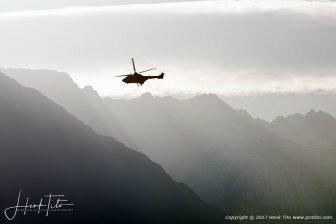 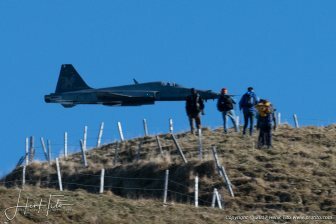 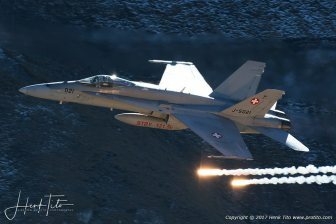 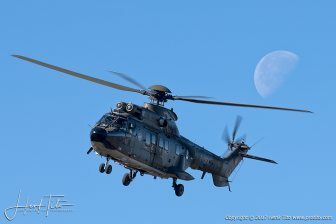 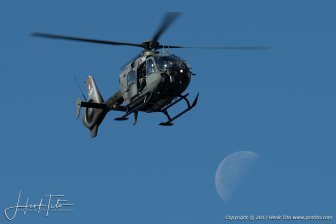 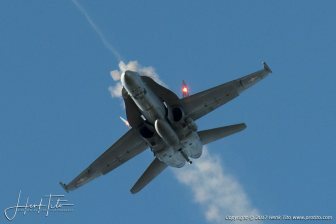 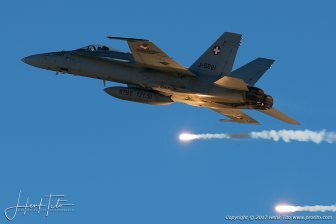 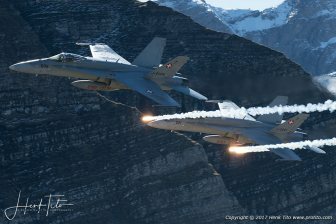 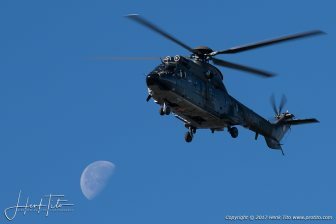 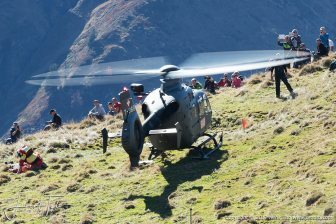 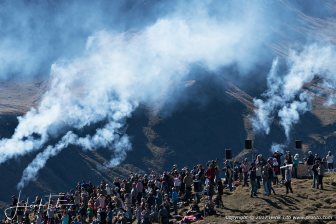 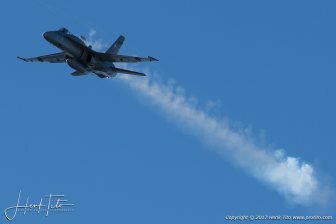 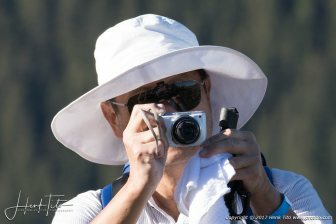 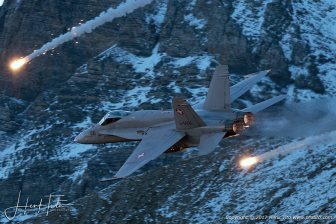 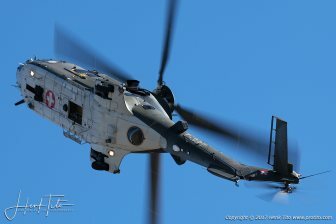 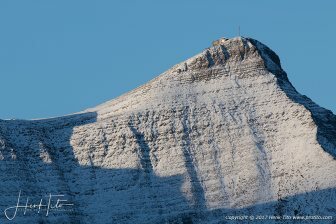 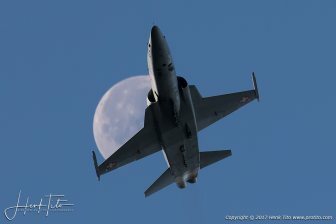 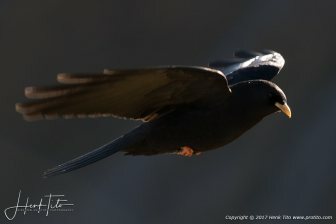 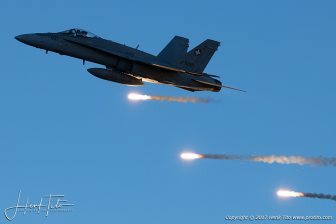 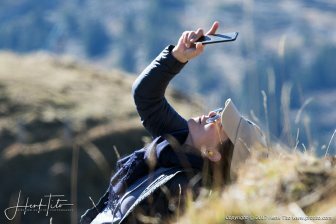 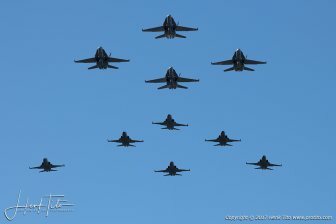 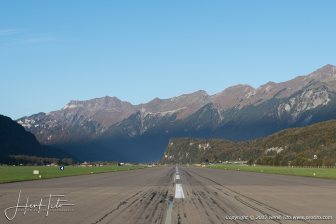 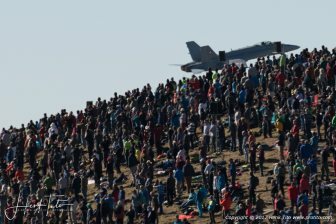 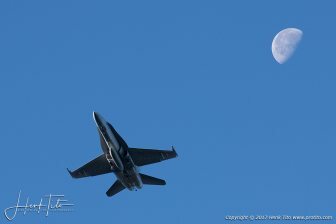 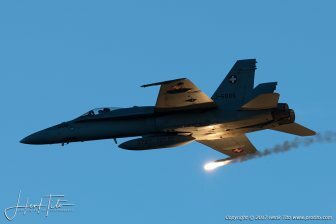 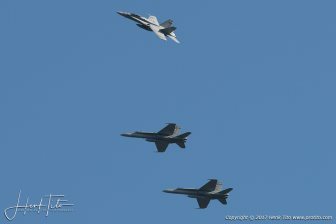 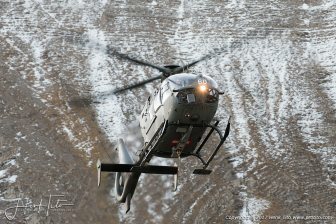 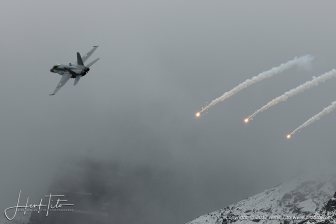 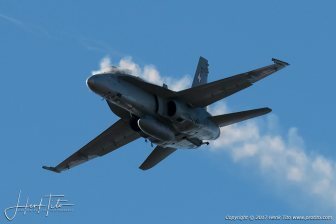 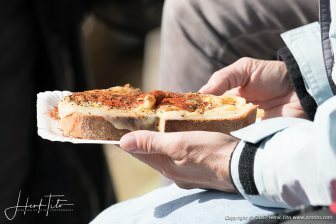 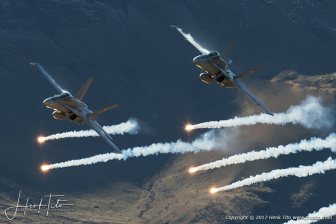 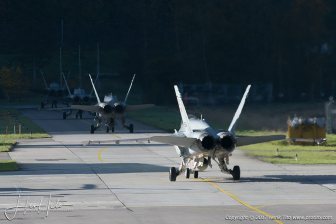 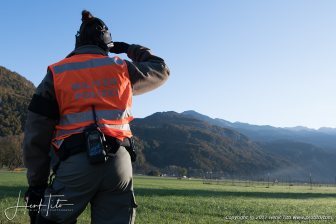 This gives you a unique opportunity to watch airplanes and helicopters in the mountains and to see jet fighters doing live shooting.